*The pictures above are from an old version of this spec. We are working on getting updated pictures. Our fantastic Fusion Atlas is an exceptionally specified entry-level workstation delivering best in class performance. 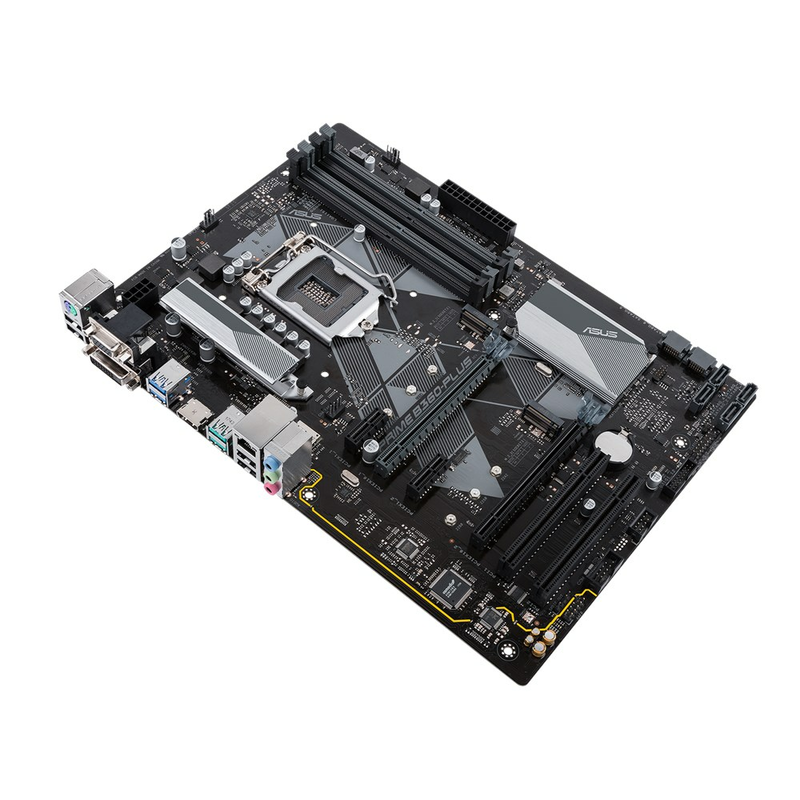 Intel's Coffee Lake 6-core processors are combined with a quality Asus business motherboard provides the backbone for this machine while a generous 16GB of system RAM offers incredible performance in day to day applications. Combine this with PNY NVIDIA Certified Quadro graphics card options and you have the power you need to accelerate CAD in real-time. For those needing even better 3D performance or more storage we are offering some excellent and competitively priced upgrade options, so check them out too. 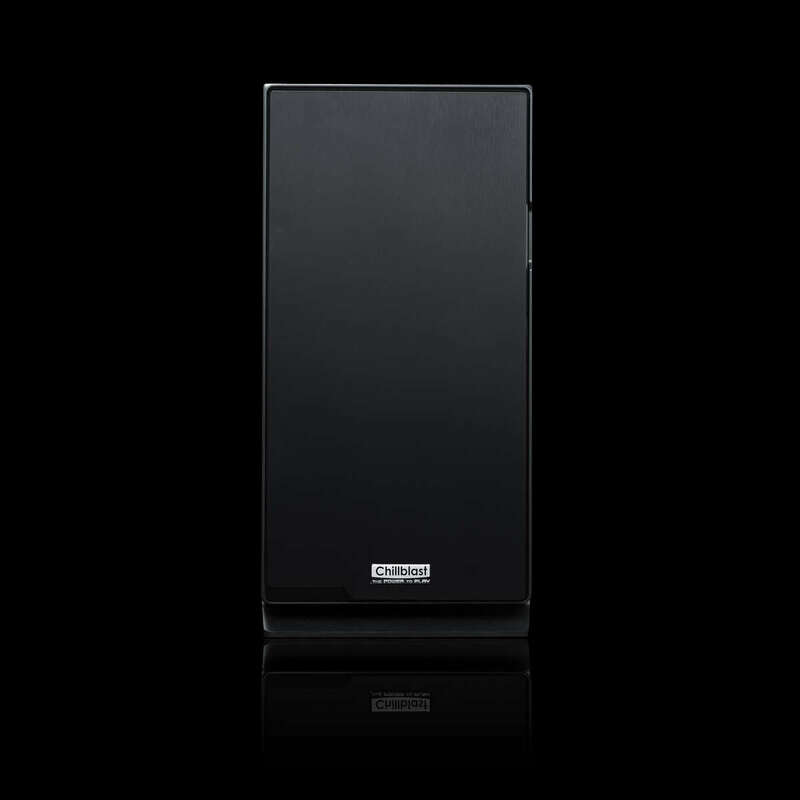 The Chillblast Silent PC Case means this unobtrusive PC should fit into the smallest of PC furniture. The case is also noise insulated, keeping the system quiet. 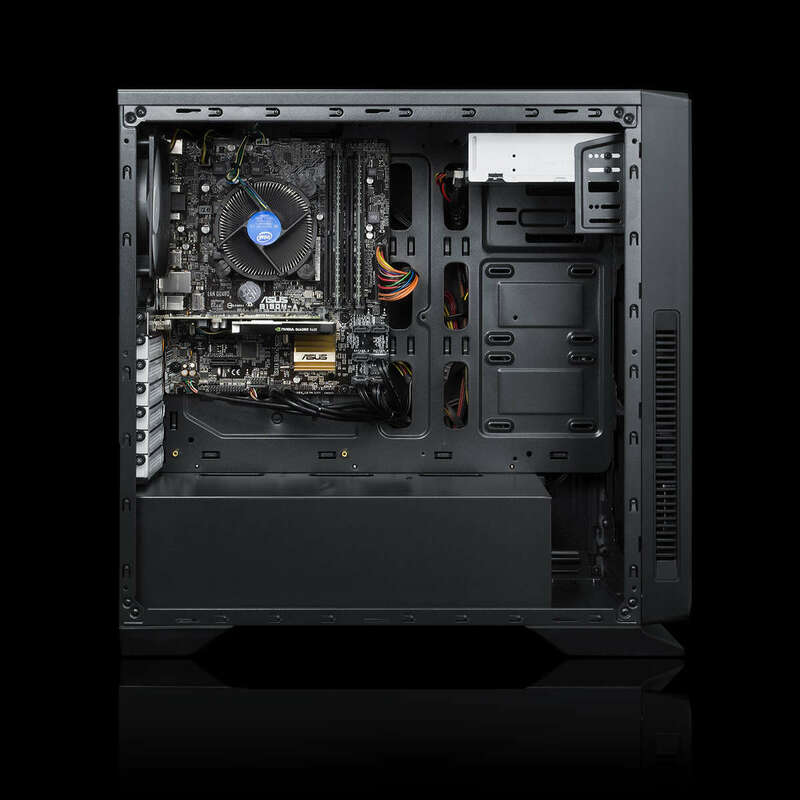 At the heart of this PC lies an Intel Core i5-9400F processor, one of Intel’s latest “Coffee Lake Refresh” processors. 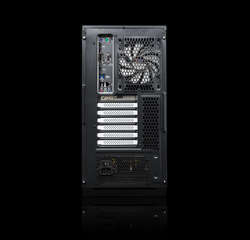 This six-core CPU is tuned for extreme performance and delivers the best frame rates in today’s games, as well as turbo charging 4K video, photo editing and other processor-intensive tasks. The ASUS PRIME B360-PLUS is superior to your standard entry level motherboard and supports the latest Intel 8th generation processors. It features ASUS' legendary build quality for unparalleled reliability and has a host of handy features, including two USB 3.1 Gen 2 ports, two USB 3.1 Gen 1 ports and high quality integrated 8-channel audio via 3.5mm jacks. It also has Gigabit Ethernet and two M.2 ports for future upgrades. 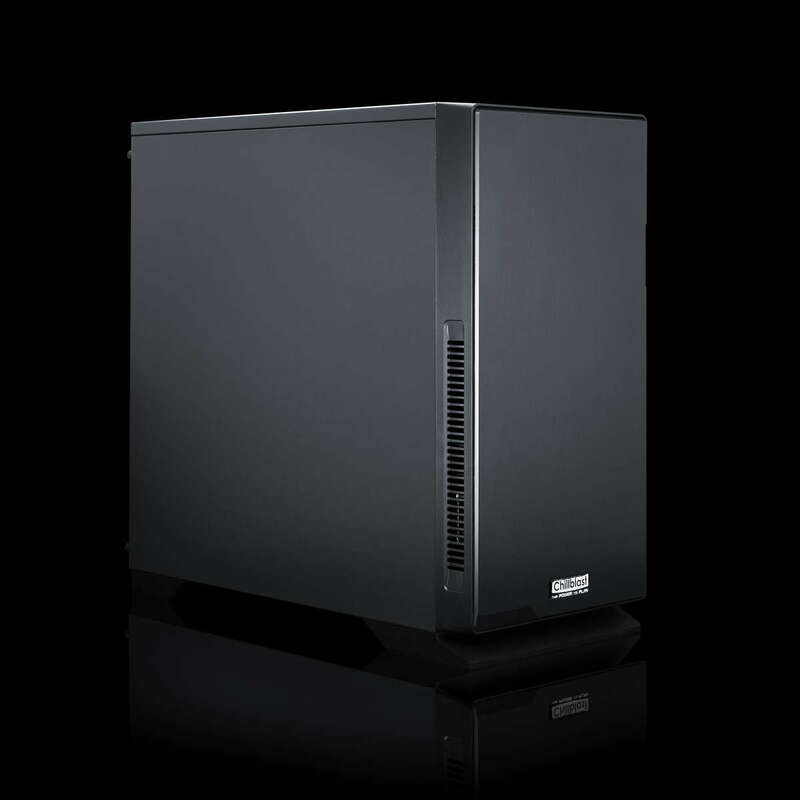 Every component in the Chillblast 3D Design range of PCs has been selected for exceptional performance in professional 3D Graphics packages. 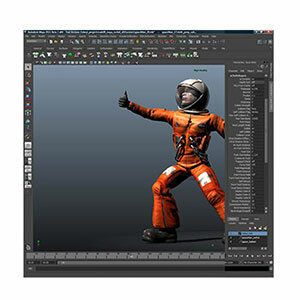 Whether you are using Maya, 3D Studio Max, AutoCAD or any other one of the host of officially supported applications, the system is ready. 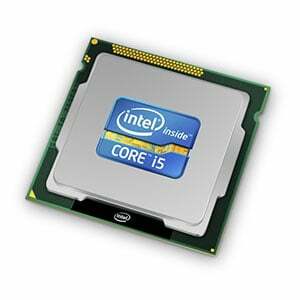 The six core Intel chips have all the threads you need for multi tasking, there's plentiful memory for batch processing and our storage system gives you both the performance and reliability you need. 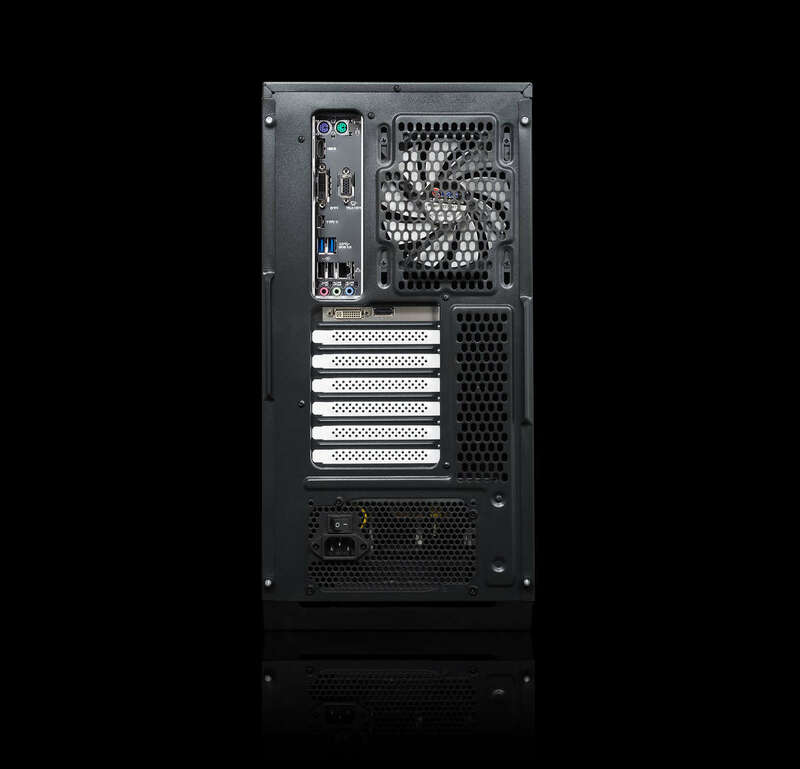 Chillblast uses high quality branded PSUs even in our entry level machines. 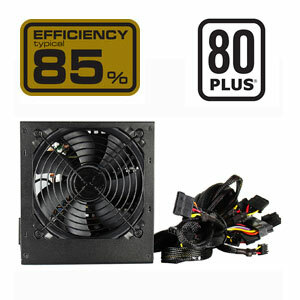 You should never risk your gaming PC's upgrade potential or reliability with a PSU that is not 80 PLUS certified. In this PC Chillblast has used a Premium Grade Unit that is over-specified for this PC. This means you have bags of upgrade potential and the utmost confidence that the system will not let you down when you need it most. Insist on 80 PLUS! *Pay a 10% deposit today (£98.00), then pay the amount of credit in full within the first 12 months of the agreement and you'll pay no interest, only a £29.00 administration fee. Otherwise, interest will be applied from the date of the agreement and the balance due will be paid over a term of 36 monthly Direct Debit instalments with a 29.8% APR representative. You can settle this agreement (either in full or in part) at any point after the agreement goes live. You can settle this agreement (either in full or in part) at any point after the agreement goes live. The total amount repayable will be £1730.60, or if you settle within the first 12 months £1008.99.